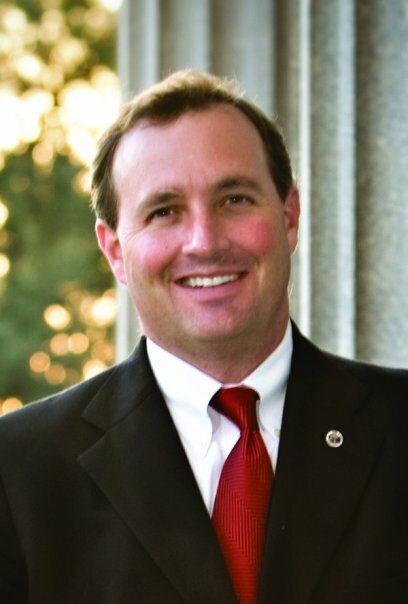 From Laurens, South Carolina, Jeff Duncan serves as the Congressman for the Third Congressional District. Jeff has been recognized as a defender of the Constitution, a fiscal conservative champion, and a protector of family values. I’m writing you this evening because something horrible has happened in the state of South Carolina. As you may have heard, a few weeks ago, the South Carolina Supreme Court issued a ruling that caused many candidates running for office to be thrown off the ballot. Yesterday, the Supreme Court issued another ruling that impacted even more candidates. To make matters worse, the ruling didn’t impact everyone equally since incumbents have a different filing process. While my race for United States Congress was not affected because it’s a Federal position and the ruling only applied to state races, I still felt the need to speak up. The South Carolina Supreme Court’s ruling means there are no longer any contested Republican Primary races in Oconee County. Across the Third District, and across the state, literally hundreds of candidates no longer have the chance to run for office. The law is supposed to exist to protect the rights of the people, but instead the court has taken away people’s rights. What has happened in South Carolina is deplorable. Through a technicality, the court has denied hundreds of people the right to run for office, and has essentially denied hundreds of thousands the right to participate in a free and fair election. You deserve better, and I’m disgusted that such an injustice has taken place in our state. As I said before, this is a state issue that involves a state court and a state law. While I don’t have the power to solve this problem in the halls of Congress, I wanted to let you know what’s going on, and encourage you to contact your State Representative and Senator before the General Assembly adjourns on Friday. Let them know how you feel, and ask them how they plan to solve this problem. I’m continuing to look into this issue as a concerned South Carolinian who believes that we need to do whatever we can to protect the electoral process. Also know, that while it won’t remedy the situation here at home, that I’m talking to other Congressmen from across the country about what’s happened in South Carolina to help prevent this abuse of the legal system from happening anywhere else.